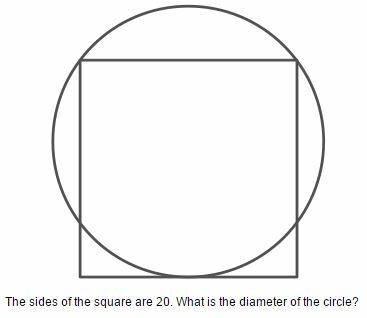 Here’s an easy enough challenge problem for students from Math Counts that I found on Twitter via Mathmovesu (@mathmovesu). On a 12-hour digital clock, at how many times during a 24-hour day will all of the digits showing the time be a palindrome? Are all solutions to the original question automatically solutions to the palindrome variation? What other questions could we ask here? I’m particularly interested in questions students might develop. After all, teachers shouldn’t be the only ones thinking, creating, and extending. 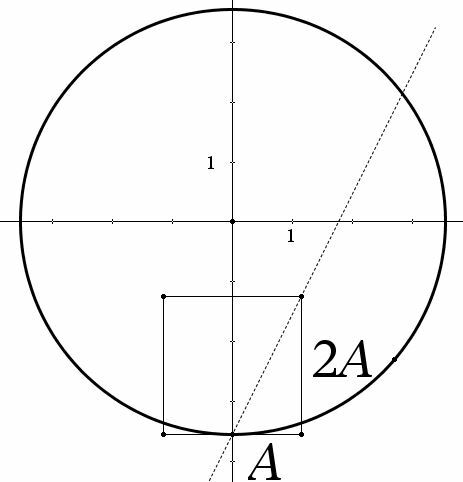 Following is a neat discovery of an alternative proof of the Pythagorean Theorem resulting from the multiple solutions to the Circle and Square problem. 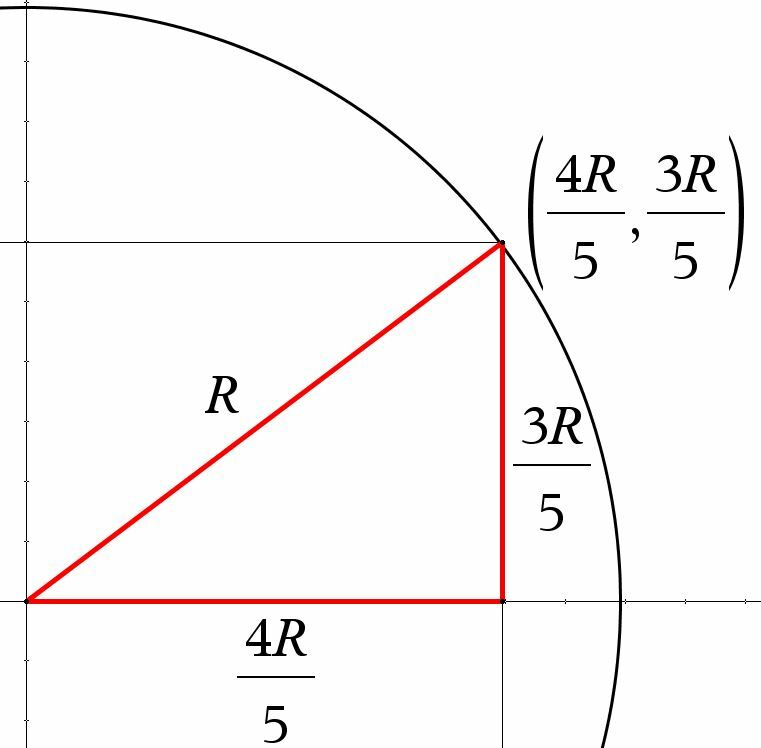 I’m sure someone has seen this before, as there are literally 100s of unique proofs of the Pythagorean Theorem, but this one was new to me. The intersecting chord relationships in a circle can be proven using only similar triangles. Proofs of these are at the bottom of this post, if needed. Using only those, you can prove the Pythagorean Theorem. 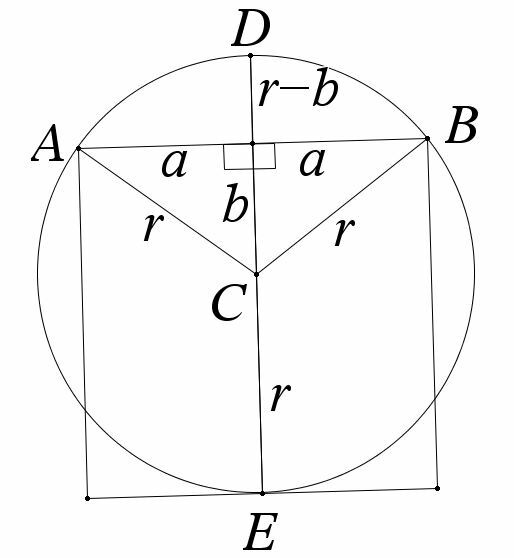 The image below–a revision of the diagram from my previous post–shows diameter DE in circle C. Chord AB is a side of the given square from the Circle and Square problem and is bisected by symmetry into two segments, each of length a. 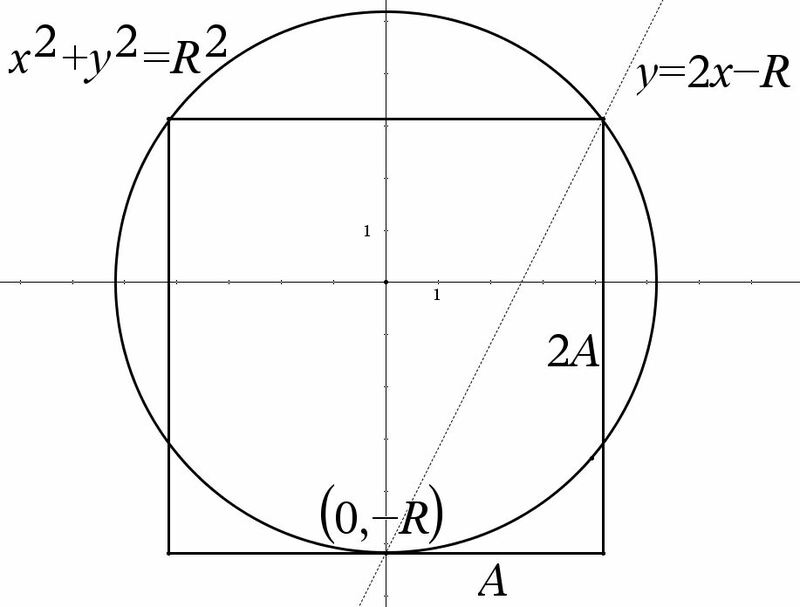 Let r be the radius of circle C. Let the portion of DE from point C to chord AB have length b. 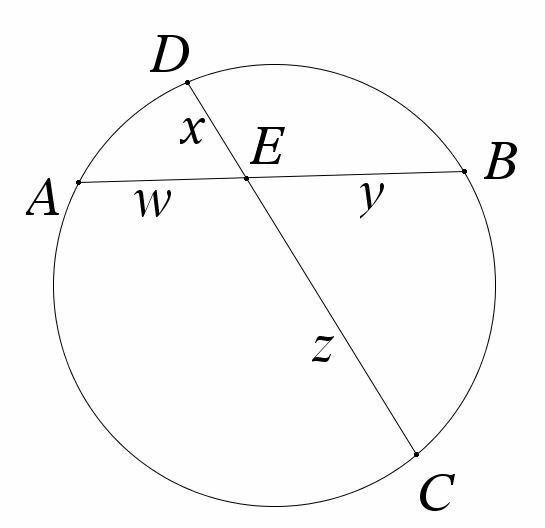 Because AB is a chord bisected by diameter DE, two right triangles are created, as shown. AB and DE are intersecting chords, so . 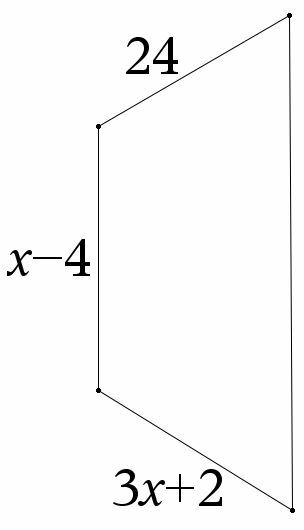 Expanding the right side and moving the term to the other side gives the Pythagorean Theorem. Short and sweet once the chord relationships are established. 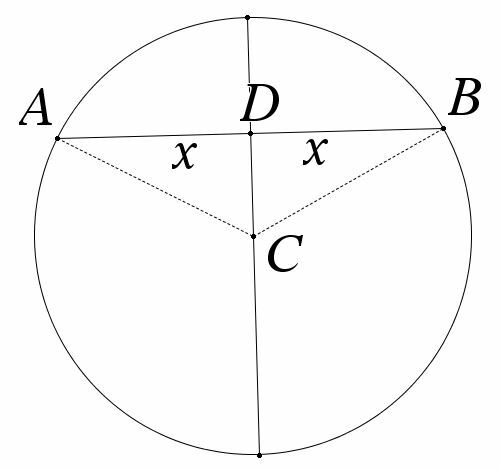 In the image below, AB and CD are any two chords intersecting at point E. Vertical angles give . Because and are inscribed angles sharing arc AC, they are also congruent. Show that if a diameter bisects a chord, the diameter and chord are perpendicular. Start with the vertical diameter of circle C bisecting chord AB. It should be straightforward to show by SSS. That means corresponding angles ; as they also from a linear pair, those angles are both right, and the proof is established.